On 17 August 2017 the Laser Interferometer Gravitational-Wave Observatory (LIGO) and the Virgo Interferometer both alerted astronomical observers all over the globe about the detection of a gravitational wave event named GW170817 . About two seconds after the detection of the gravitational wave, ESA’s INTEGRAL telescope and NASA’s Fermi Gamma-ray Space Telescope observed a short gamma-ray burst in the same direction. 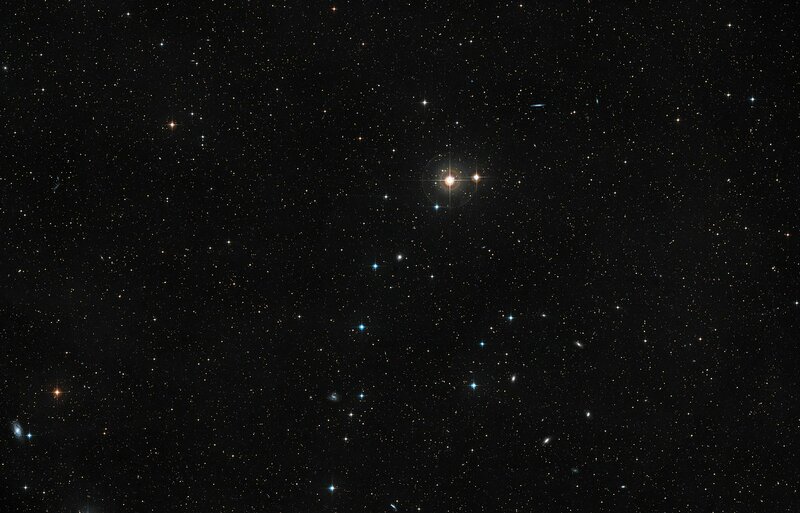 In the night following the initial discovery, a fleet of telescopes started their hunt to locate the source of the event. 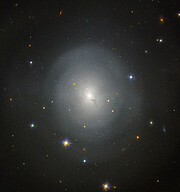 Astronomers found it in the lenticular galaxy NGC 4993, about 130 million light-years away. A point of light was shining where nothing was visible before and this set off one of the largest multi-telescope observing campaigns ever — among these telescopes was the NASA/ESA Hubble Space Telescope . 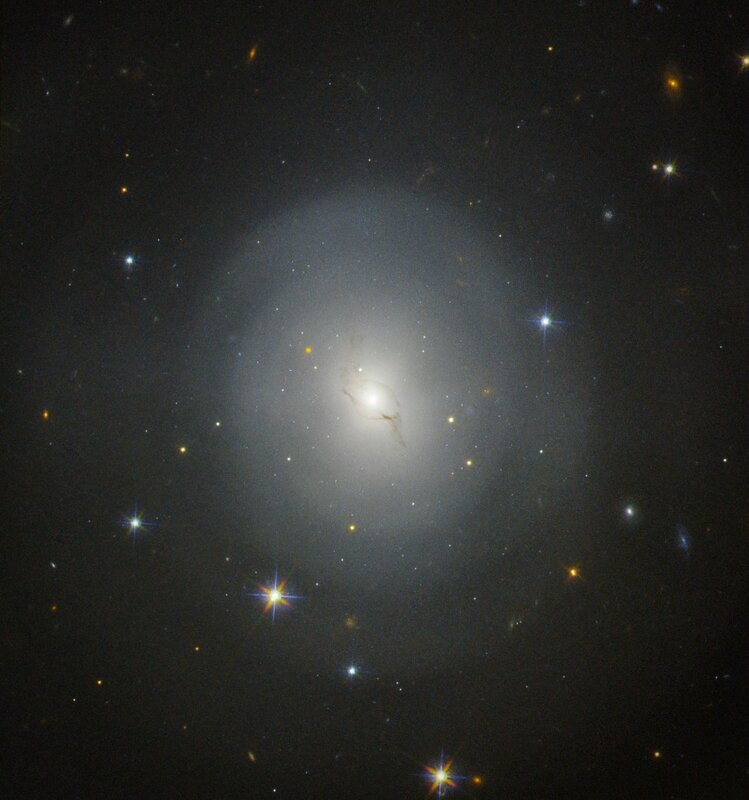 Several different teams of scientists used Hubble over the two weeks following the gravitational wave event alert to observe NGC 4993. 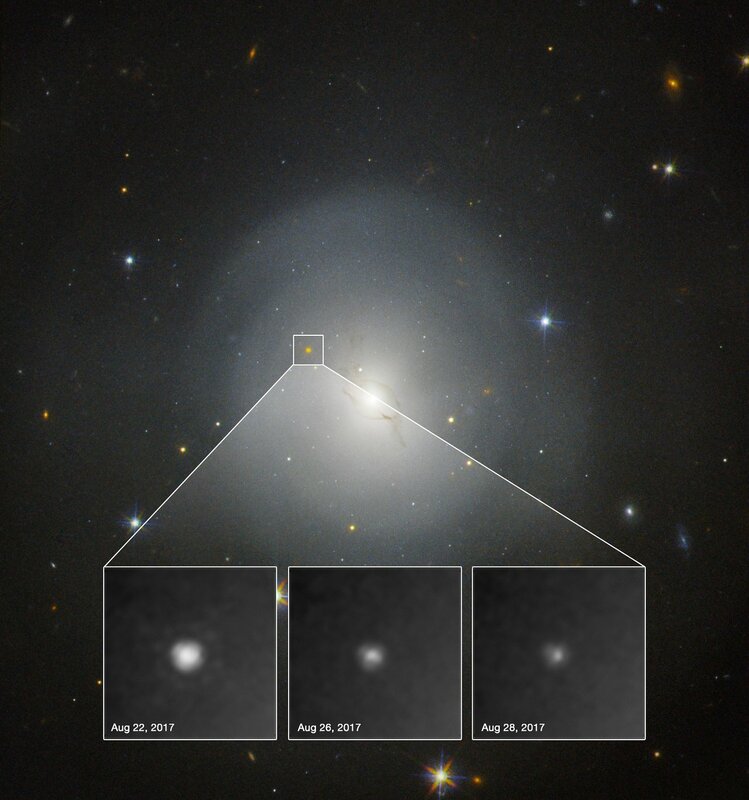 Using Hubble’s high-resolution imaging capabilities they managed to get the first observational proof for a kilonova, the visible counterpart of the merging of two extremely dense objects — most likely two neutron stars . Such mergers were first suggested more than 30 years ago but this marks the first firm observation of such an event . The distance to the merger makes the source both the closest gravitational wave event detected so far and also one of the closest gamma-ray burst sources ever seen. 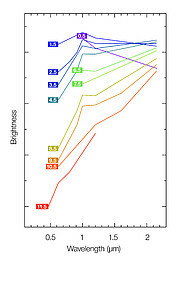 The infrared spectra taken with Hubble also showed several broad bumps and wiggles that signal the formation of some of the heaviest elements in nature. These observations may help solve another long-standing question in astronomy: the origin of heavy chemical elements, like gold and platinum . In the merger of two neutron stars, the conditions appear just right for their production. The ripples in spacetime known as gravitational waves are created by moving masses, but only the most intense waves, created by rapid speed changes of very massive objects, can be detected by the current generation of detectors. Gravitational waves detectable from Earth are generated by collisions of massive objects, such as when two black holes or neutron stars merge. Next to Hubble, ESO’s Very Large Telescope, ESO’s New Technology Telescope, ESO’s VLT Survey Telescope, the MPG/ESO 2.2-metre telescope, the Atacama Large Millimeter/submillimeter Array, the Visible and Infrared Survey Telescope for Astronomy, the Rapid Eye Mount (REM) telescope, the Swope Telescope, the LCO .4-meter telescope, the American DECcam, and the Pan-STAARS survey all helped to identify and observe the event and its after-effects over a wide range of wavelengths. A neutron star forms when the core of a massive star (above eight times the mass of the Sun) collapses. This process is so violent that it crushes protons and electrons together to form subatomic particles called neutrons. They are supported against further collapse only by neutron degeneracy pressure. 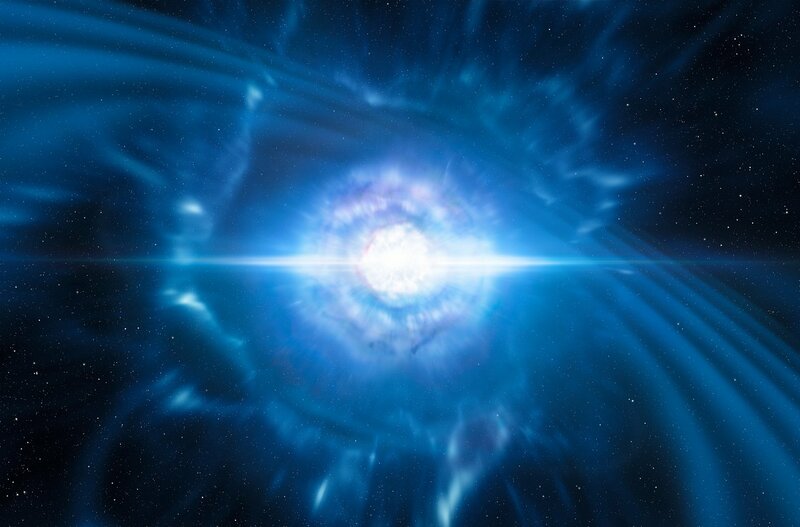 This makes neutron stars the smallest and densest stars known. 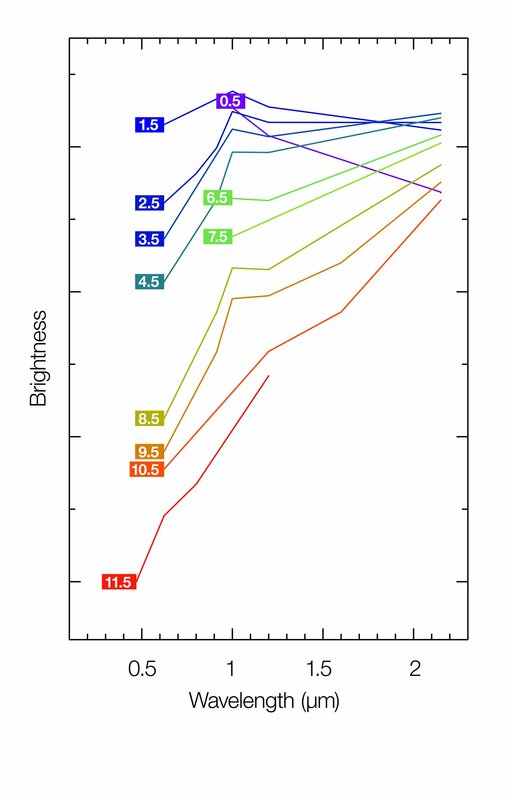 In 2013 astronomers published results on the evidence for a kilonova, associated with a short gamma-ray burst. The observations in 2013 were far less conclusive, and hence more controversial, than the new results. These observations pin down the formation of elements heavier than iron through nuclear reactions within high-density stellar objects, known as r-process nucleosynthesis, something which was only theorised before. The extensive list of team members involved in the discovery and analysis of this discovery can be found here. Image credit: NASA, ESA, ESO, Tanvir et al.